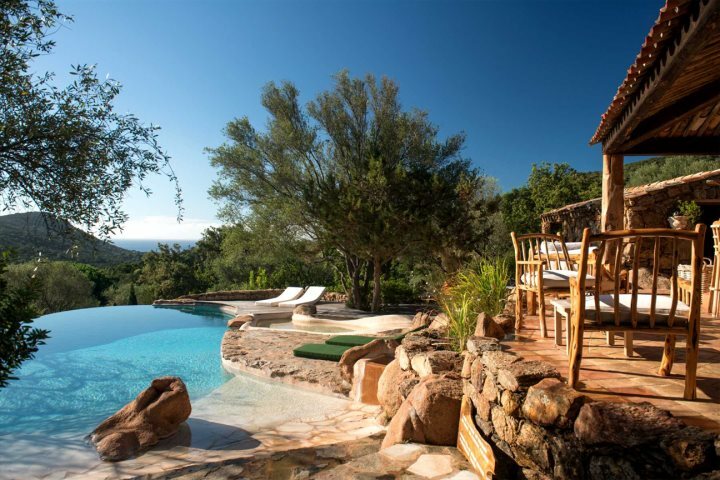 If you’re considering a holiday with the family, why not head to Corsica? 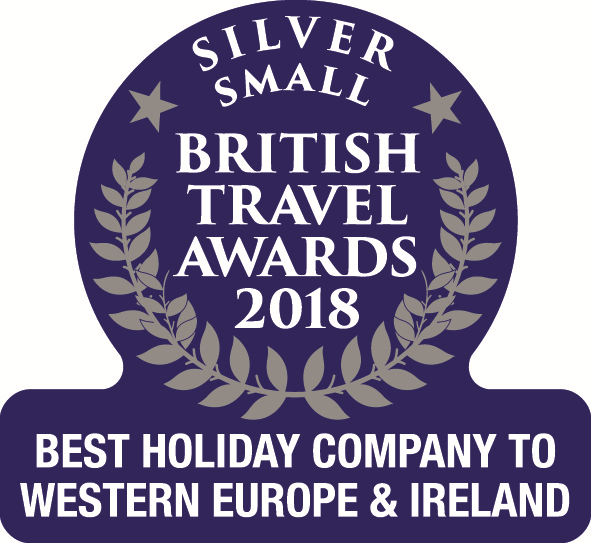 Being just 2 hours away it’s an easily reached destination, and with pleasant May/June temperatures hitting the mid-twenties, there are some fantastic family-friendly activities awaiting those who embark on a May half term holiday. And, if that doesn’t quite entice you, how does a child discount of 10% sound? 1. 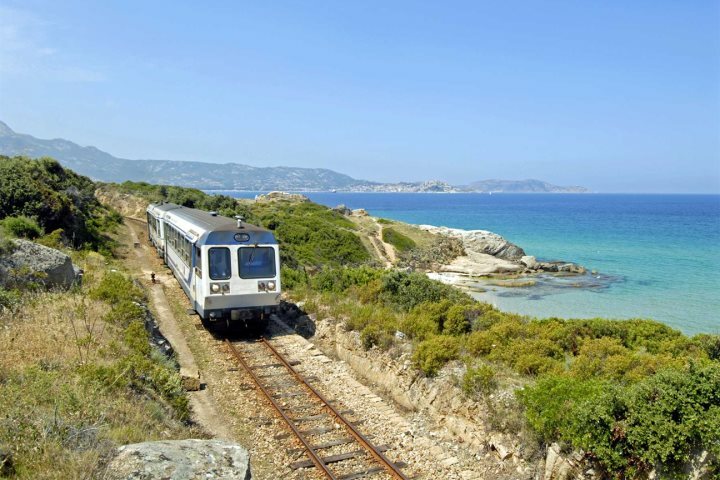 Calvi’s Trinighellu or ‘little train’ is the perfect way to sit back and experience some of Corsica’s most beautiful coastal vistas. 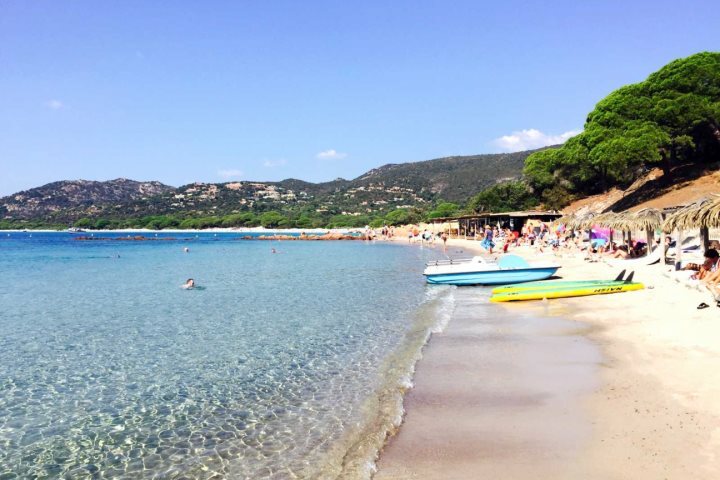 Stopping at some stunning coves and sandy beaches along the way, you’ll eventually make it to L’Ile Rousse (which is around 40 mins from Calvi), where you can admire the authentic markets and grab an ice cream or two on the white sandy beach. 2. Boat trips are another all-time favourite family activity of ours, and there are certainly plenty to choose from no matter where you choose to stay. From Calvi, you can take a boat ride to Girolata and the Scandola Nature Reserve, where you’ll witness some impressive scenery and enjoy lunch in the sunshine. 3. Pony trekking is a wonderful choice for animal-loving families, and where better to explore than Corsica’s beautiful la Balagne hills? Showcasing some inspiring natural beauty, it’s a great opportunity for a memorable family activity, and some great photos. 4. Heading further south to Corsica’s l'Extrême Sud region is where’s best to enjoy sandcastle-making as its finest. Palombaggia Beach is one of the island’s most picturesque bays, with white sand and shallow turquoise waters, similar to Santa Giulia, another coastal gem in the area. 5. 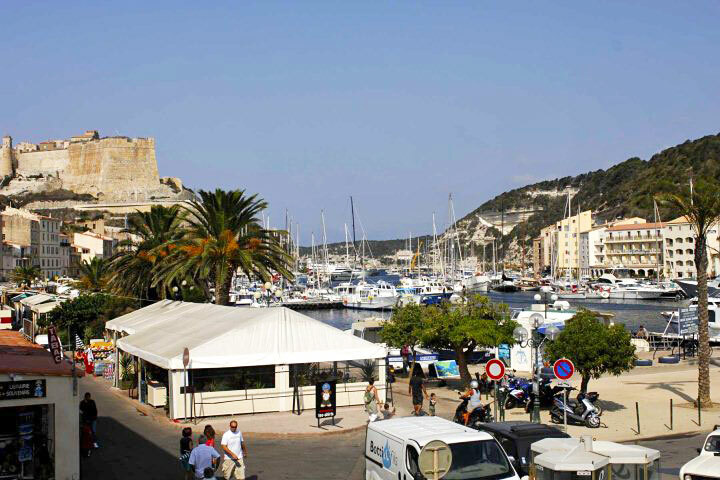 Impressive hilltop towns also grace the south of the island, with Porto Vecchio boasting superb elevated views, where you can enjoy authentic food and ice cream until your heart’s content. Or, head to the southernmost tip of Corsica where the fortress town of Bonifacio can be found. Board a glass bottomed boat for some views beneath the waves, or enjoy the little train which snakes its way from the bottom of the town to the top of the fort. 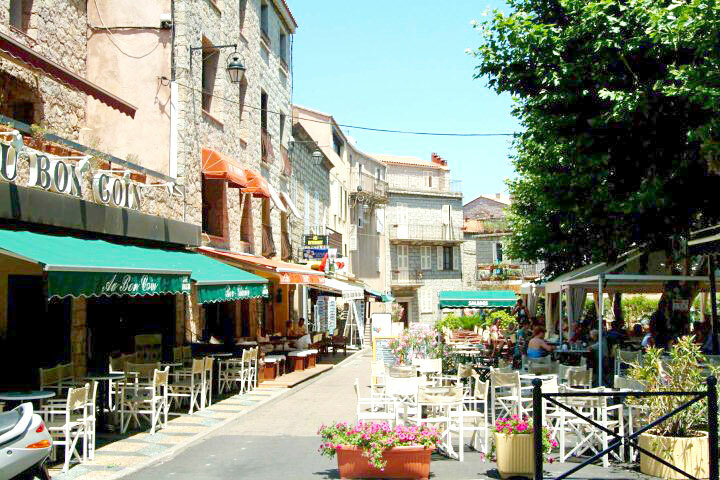 Imagine unspoilt beaches within walking distance, a beautiful natural setting and a wonderful homely character and you have Résidence les Oliviers. 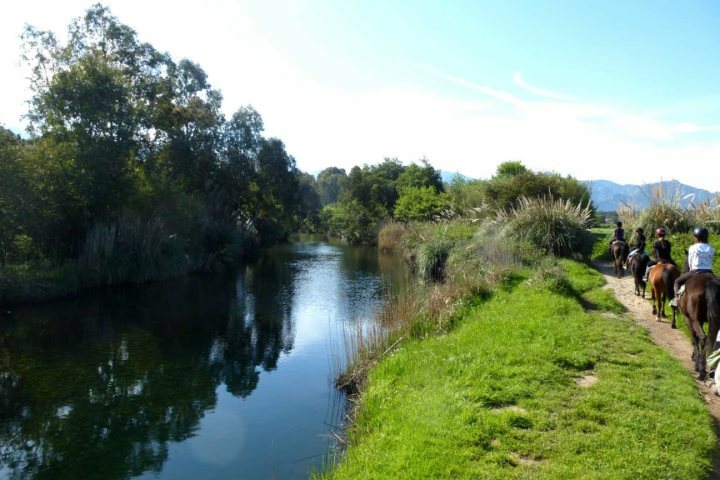 A great choice for families with older children, the two pools, fantastic hillside location, option to hire paddle boards and electric bicycles all offer the opportunity for some good old fashioned family adventures. 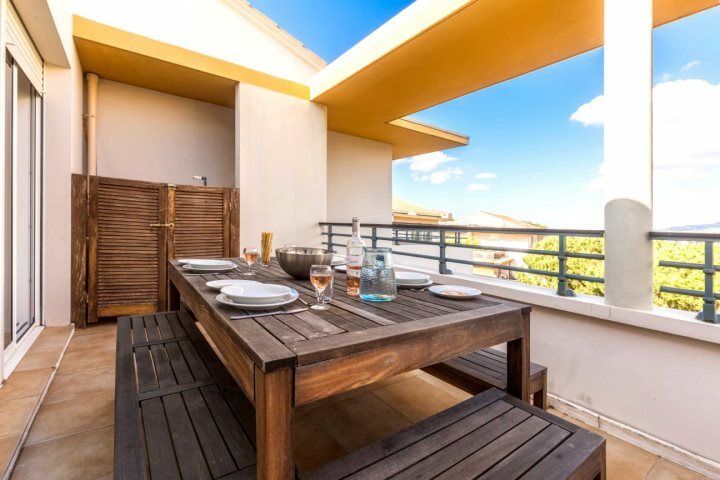 There are some stunning beaches within the area, including Palombaggia, and your personal bergerie boasts a private terrace with barbecue, ideal for al fresco dining. A contemporary top floor apartment, Maria Stella boasts a fantastic central location close to Calvi’s sweeping white beach and Citadel. Sleeping up to four, you can make use of the shared pool, or explore the sights and sounds of Calvi’s bustling town.